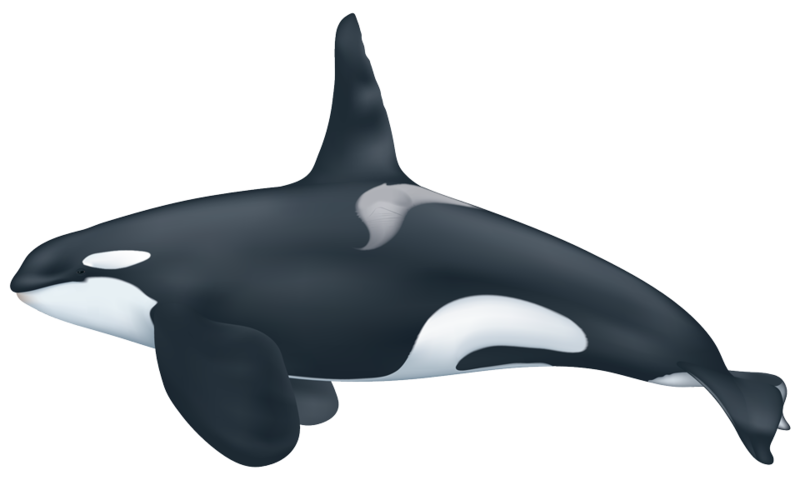 American Cetacean Society developed fact sheets to teach you everything you’ve ever wanted to know about 28 cetacean species, including their physical description, geographical distribution, ecology and behavior, life history, diet, conservation status, and more! Developed by scientists and natural history experts, each fact sheet is written for the lay community and is periodically reviewed by members of the ACS Scientific Advisory Council for timeliness and accuracy. 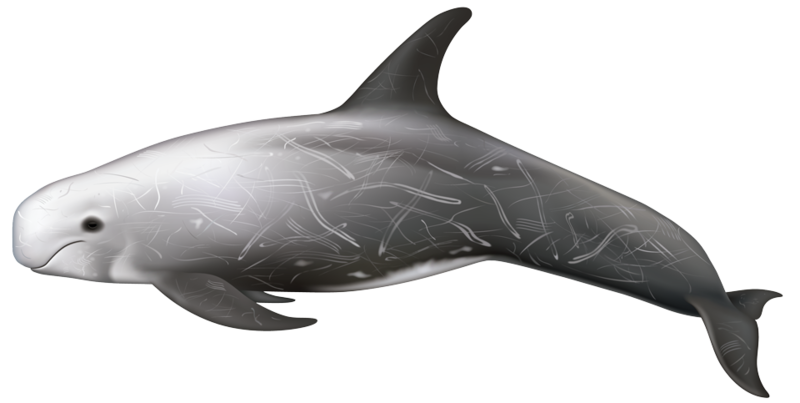 Our experts continue to develop fact sheets for additional species and update existing ones as new scientific data becomes available.